Protect your family and property from window damage or unwanted intrusions with the Rescue Series from Rayno Window Film. If you’re ready to enjoy additional strength and protection for your windows, find a Rayno dealer near you today. Introducing Rayno’s Rescue Series, our security window film designed specifically to protect your windows and properties. 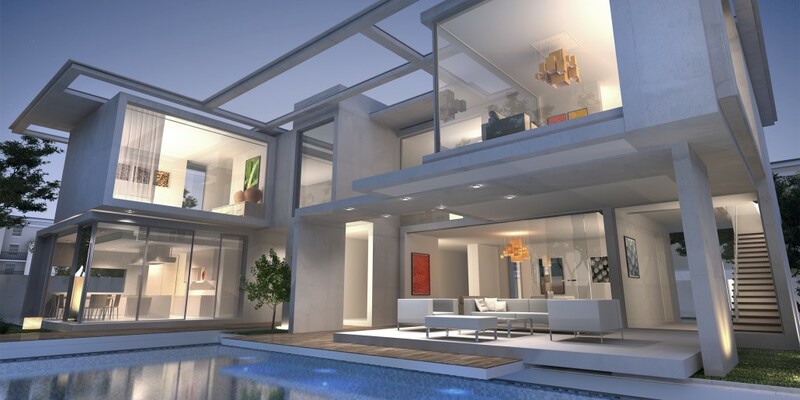 By adding to the strength of the glass, this window film provides residential and commercial window protection, reducing the risk of intrusion and shattered glass while continuing to provide the same UV filtering you’ve come to expect from our products. 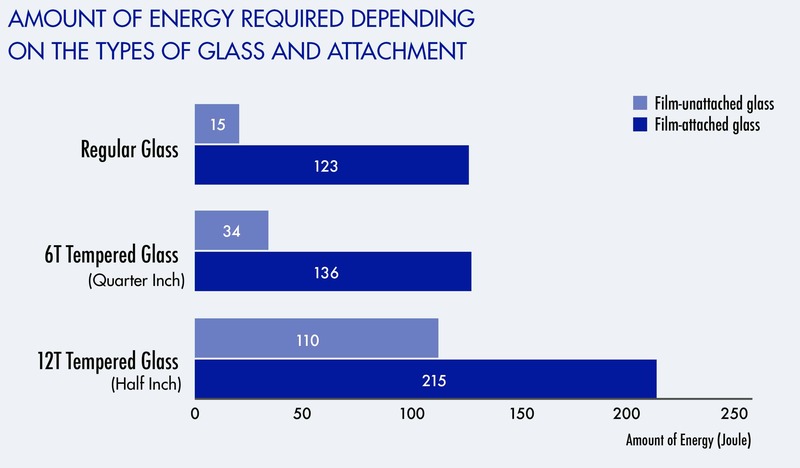 If you want to give the glass in your home or office more strength, consider the Rescue Series. The Rescue Series protects your windows in two ways. First, it’s penetration-resistant, making glass eight times more resistant to penetration from a flying object than without the protection. Second, it reduces the risk of shattering. Shattered glass causes secondary damage when a window is broken, and Rescue Series films keep the glass together, so you won’t be hurt and your property won’t be damaged by flying pieces of glass. This minimizes the risk of damage during storms, from intruders and from flying debris, all while providing your home or office with clear visibility and superior UV protection. * Rescue 8 mil, 12 mil, and 18 mil available upon request. The RAYNO Rescue Series consistently tests clearer than other window films at every similar level of thickness — 2mil, 4mil, 12mil. 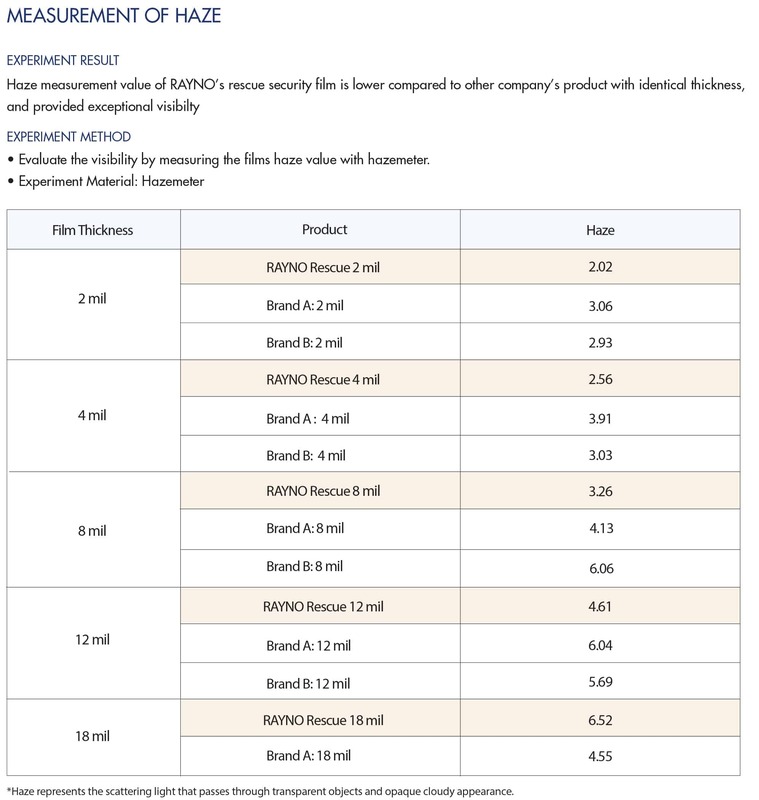 RAYNO is un-matched at the 8mil and 18mil film thicknesses.